Most area rugs are not cleaned on a regular basis and like carpet they do require proper cleaning. Since rugs tend to be more delicately made, it is important to get someone trained to handle delicate fibers and dyes. Call us to determine how often your rug should be cleaned depending on heavy-foot traffic and if rotation of your rug is necessary on a regular basis to ensure even wear down. 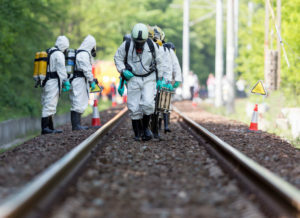 What is bio hazardous material? A biological material that causes harm to living organisms(humans). 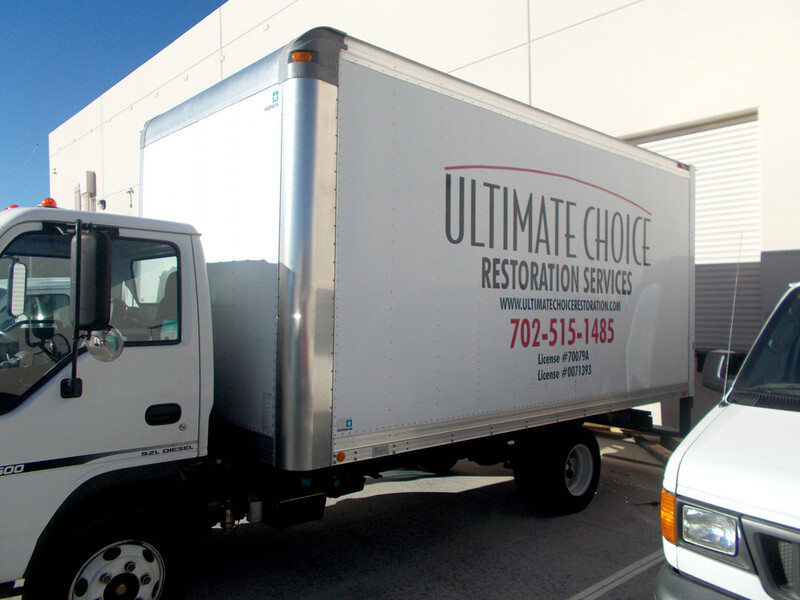 Ultimate Choice Restoration provides rapid-response cleaning of blood and other bodily fluids in the home, workplace or vehicles. Protecting you from exposure to blood-borne pathogens, UCR discreetly and professionally provides remediation of carpets, walls, furnishings and other surfaces. Ultimate Choice Restoration is your one stop shop can repaint, and install new flooring – to make a home comfortable and safe, or ready it for sale. Property owners – apartment managers, nursing homes and assisted living facilities – an unattended death can be a serious unsafe situation for your staff and residents. UCR’s professional services can help ensure properties experiencing unattended death are cleaned quickly and readied for new tenants. We can provide a quick board up for break-ins to your home or property to secure the building until a more permanent solution. Carpets are Pre-Treated with a soil lifting pre-conditioner and steam extracted with a rinsing agent to leave the surface clean and soft to the touch. Additional agitation procedures are also available to bring the carpet back to life. Carpets in need of section corrections AKA patches or plugs are no match for Ultimate Choice. Effected areas are measured for exact size then replaced with an undamaged patch or plug. We also stretch the carpet to remove wrinkles or to ensure the carpet is sufficiently tacked to the tack strip and baseboards. Ultimate Choice Technicians are fully trained at all manners of stain removal. No matter what color or origin the stain is, they can diagnose a plan to rid the carpet of those nasty stains. It may be necessary to only clean the top of the carpet with special treatments, or it may be necessary to clean all of the way to the floor. The problem areas will be investigated and we will discuss with you the best possible options available. We use a number of light to strong deodorants to remedy your odors. 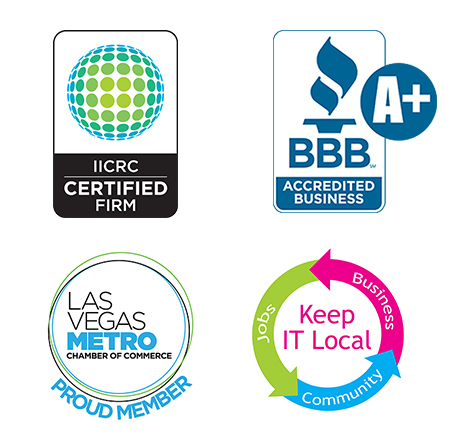 We’ll identify the problem and then work closely with you to make sure we take the proper steps to remove it. 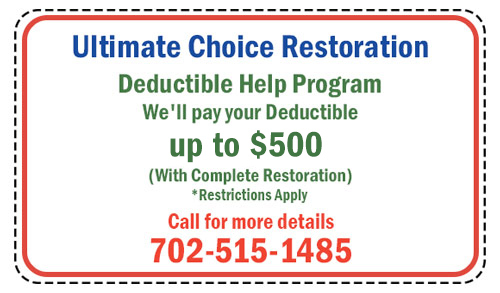 Ultimate Choice offers emergency restoration services. We understand how extremely important it is to arrive quickly when there is damage. Proper restoration of your home, office and belongings depend on how long water stands in your property. We are here to help you, with our professional crews and equipment. Our technicians are on-call 24-hours a day, seven days a week. UCR has specialized equipment to remove water from the carpet and padding on the 30th floor where conventional truck mounts can’t reach. UCR can dry in place many materials used in the construction of high rise buildings which in turn saves occupancy down time saving building owners loss of income. Using UCR’s drying technics typical overflows can be back to normal in 3-5days. Maybe we can get a picture to show the volume of equipment we have for such a loss. Determining the extent of the damage can be tricky. Water penetrates into the tiniest crevices and can be trapped, creating saturated structural damage. Moister detection meters can be used to detect this damage behind surfaces. Hidden and undetected damage can cause odors and greater structural damage creating costly repairs. Ensuring that sub structural materials are completely returned to a pre-loss condition is especially important, because over time, microbial growth can occur and crate health concerns if not prevented. Ultimate Choice Restoration has a general contractors license and can do everything from start to finish. Odors can come from many sources including smoke and fire damage, pet urine, cigarette smoke, contaminates and moisture problems. Specialized deodorizing and cleaning equipment is used to deal with odors of all types using proper ventilation methods. There is a lot more to a flood than the wet carpet and padding. You have to worry about the interior of a structure electrical chases HVAC returns Fire walls without the proper training a technician can cause more damage the type of material the structure is made of will determine the drying process its much different than a normal house overflow. Over time, oils and other contaminants can build up on hard surface materials and need a deep cleaning. With proper cleaning chemicals and tools we can clean your hard materials and get them looking newer again.